Right from the start Alcalá Radio Taxi has had a vocation to provide services to companies and organisations. For this reason we have developed administrative protocols that have gained us the Spanish "Q" for the Tourism Quality Certificate. Over the years, the most representative firms of Alcalá de Henares have entrusted us with the transfer of their workers and managers. 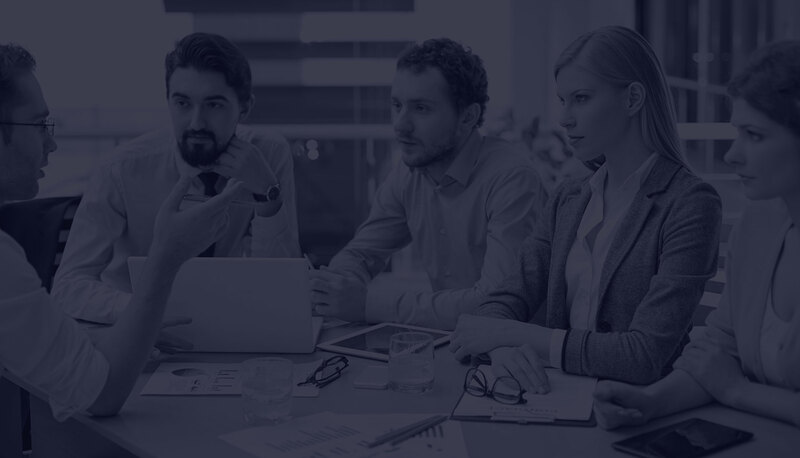 We make highly specialised staff available to companies, during the entire process, from the service request (immediate or advance booking) to its provision. You will find our billing system a great tool for managing and analysing your quotes, as it enables detailed monthly billing without the need for advance payment by your customers, staff or visitors. In this system, the taxi driver fills in the details on delivery slips including the company name, route, booking time, start and finish, amount, as well as any other occurrence the company requires, signed by the passenger or stamped by the company as proof of the correct implementation of the service. Billing systems with no cash payments. We have also worked for companies linked to healthcare, both in the public and private sector, creating optimised protocols for the logistics of staff and patient transport, that both simplify management and save on company costs. The cooperative has adapted vehicles and the staff needed to transfer patients with both care and attention. 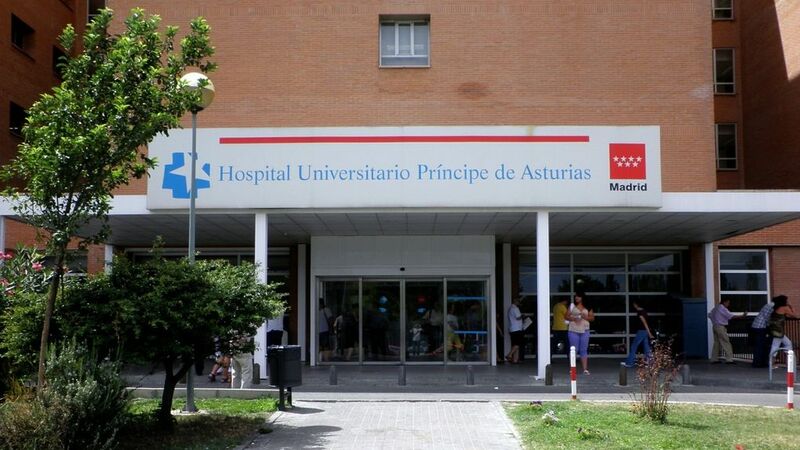 Currently we work in the public sector carrying healthcare staff and their patients from Príncipe de Asturias Hospital, the haemodialysis section of Madrid's healthcare transport service "SUMMA 112", and the transfer of oncology patients for radiotherapy treatment. We have agreements in the private sector and work actively with Mutua Universal, La Fraternidad, Mapfre, etc. The taxi waits for the patient at the clinic or hospital (given that the return trip is free up to the limit of the city of origin). The tax waiting service has been tried successfully, providing complete satisfaction to all patients as they avoid return delays, as well as companies who benefit from savings of up to 40% on the same service. With our database, we study optimal routes according to destinations, timetables and traffic density. Whenever possible, we organise the collection of up to 4 patients along the same route, with minimal delays, while maintaining quality and comfort. The organisation of routes saves up to 80% on costs compared with traditional taxi service use. 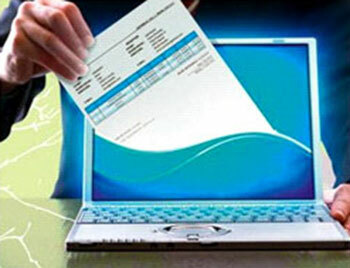 We also provide our healthcare companies with the most modern management tools for billing. We offer an early quote estimate, which enables them to budget accurately for the expense of each patient, as well as being able to request detailed monthly billing. In this system, the taxi driver fills in the details on delivery slips including the company name, route, booking time, start and finish, amount, as well as any other occurrence the company requires, signed by the patient or stamped by the company as proof of the correct implementation of the service. This systems saves on management costs, and means patients don't need to pay up front.